Are you a B2B firm looking for a digital agency to upgrade your website? We have the guide for you! 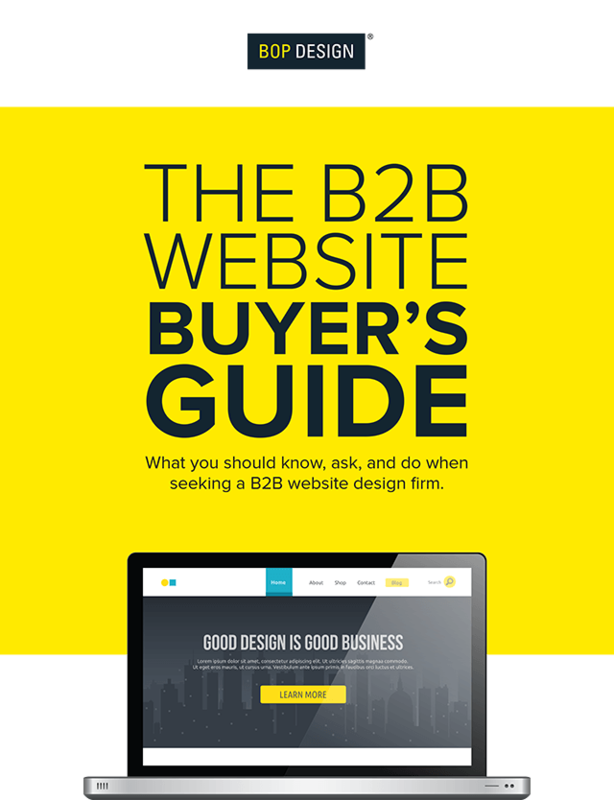 The B2B Web Design Guide will empower you with the tools needed to research, qualify and select the optimal web design agency for your B2B firm’s needs.